Like Galway, Cork is also in the midst of an amalgamation conundrum, in the first of two articles we take a look at the background to the current situation. Last year’s report, released in September 2015 by a working group under the chairmanship of Alf Smiddy, recommended amalgamation of both Cork City Council and Cork County Council, but only by a 3-2 split. 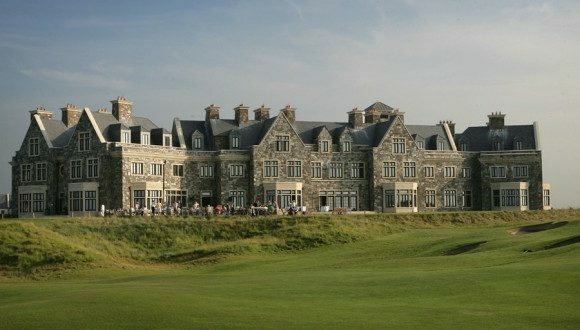 Since then, opposition to the proposal has raged, with a legal challenge by Cork City Council. Recently the Minister responsible for Local Government, Mr Simon Coveney TD, called for ‘fresh-thinking’ on the matter as another advisory group was convened to review the original September 2015 decision. That original report, released by the Cork Local Government Review Group, was flagged as potentially one of the biggest shakeups of Cork’s local government structures in a generation. The three who backed the amalgamation were Group chair Alf Smiddy, former Kerry County Manager Tom Curran and John Lucey. A unitary authority of Cork city and county council should be established as the statutory local authority for Cork as a whole. 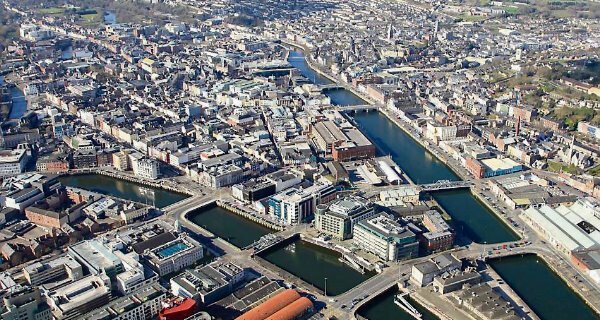 An appropriate Cork metropolitan area should be designated encompassing the city and suburbs but also incorporating a further surrounding area that would be consistent with the sustainable physical, economic, and social development of the city in the medium to long-term. This would be the existing Metropolitan Cork area as set out in the Cork Area Strategic Plan (CASP) and used by the city and county councils already for planning purposes. Metropolitan Cork had a population of 289,739 in 2011 and it covers an area of 834 sq km. The city within the metropolitan area should be redefined to reflect the current reality on the ground, a task to be undertaken by the implementation group. Municipal districts, with a metropolitan district for Cork City, should be established in conjunction with electoral area re-definition. The local electoral areas should be reconfigured to produce a greater number of more territorially compact areas which would be more closely identified with local communities and traditional local loyalties and would be more manageable for councillors. Meetings of the city and county council should focus on a limited number of key strategic issues for the authority. A possible alternative to full unitary council meetings of 86 members, would be for a smaller number of members to be appointed to meet at full unitary council level from the three divisions. In tandem with the location of more strategic functions at the level of the unitary council, the role and status of the metropolitan/municipal divisions and metropolitan and municipal districts should be enhanced beyond that of current municipal districts by assigning appropriate functions that are currently confined to city/county councils to divisional and district level in Cork. These functions should be provided directly by statute. Special provisions should be enacted to preserve the historic civic status of Cork City, including retaining the role of Lord Mayor for the chair of the metropolitan division and associated status and customs. The option of a directly elected Lord Mayor should be considered. The unified city and county council should have responsibility for the main strategic functions of local government such as adoption of the annual budget, the corporate plan, the development plan and the local economic and community plan. An economic development unit should be established to promote and coordinate an integrated approach to development. In addition to these strategic functions, significant powers and functions should be identified for devolution from central government and state agencies to the unitary authority. All the executive and corporate functions and resources of local government should be consolidated in the unitary authority as the statutory local authority under the management of a chief executive for Cork city and county council. This will reduce duplication and maximise efficiency. The appointment of a CEO for the new authority should be advanced through an open competition process. A deputy chief executive position should be created, with designated responsibility for Metropolitan Cork, and for economic development for the entire council. An implementation group be established to oversee the reforms and ensure the new arrangements are in place by the 2019 local elections. However, there was also a minority report issued by the two members of the group who opposed the single authority approach. In fact, the report issued by Dermot Keogh and Theresa Reidy recommended an extension of the boundary of Cork City, and the retention of separate local authorities for both the city and the county. A boundary in principle and a city of the scale of no less than 230,000 citizens but the precise positioning of the boundary should be agreed by the two local authorities with reference to existing infrastructure and townlands. Should the minister direct a boundary extension be implemented, agreement on the precise boundary should be reached within three months of the ministerial decision. Mindful of the fact that migration to Europe from east to west and from south to north may pose a challenge for many Irish cities in the immediate future, Cork City should be prepared to accept larger numbers of refugees than it has experienced since the foundation of the State. This will push up the figures of those living in the city. There are financial implications of a considerable scale involved in the boundary extension. Due diligence will be required to arrive at precise figures but the following principles are recommended to guide the process. The boundary extension should be implemented in 2019. An agreed package of compensation should be paid for a five-year period (one electoral cycle) in order to facilitate transition. A reduced compensation package should be put in place for a further 10 years (two electoral cycles) with the amount being paid declining to zero over the 10-year period. Some transfer of staff will be required. 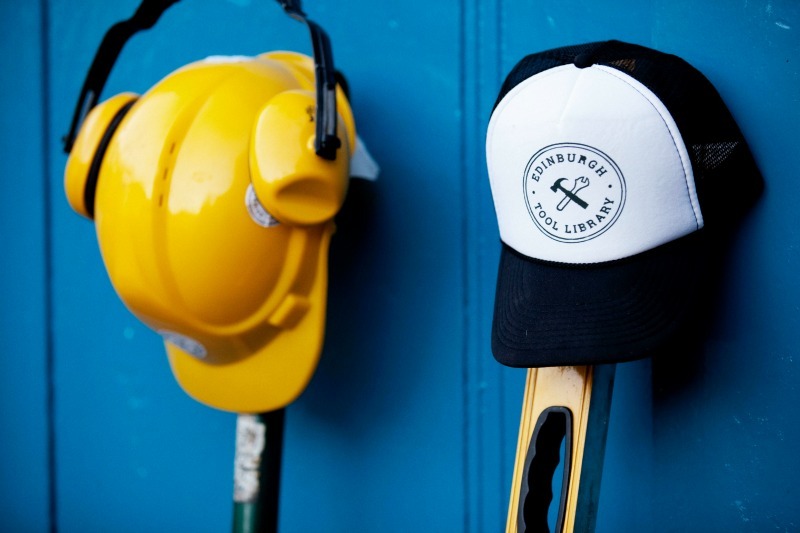 Figures provided to the committee would need to be independently evaluated but the staff transfer should take place during the period from 2019 to 2024 and should be conducted in accordance with the industrial relations protocols of the public service. The electoral divisions for the extended Cork City will need to be agreed and an independent committee should be tasked with this work. In the next article, we will look at further objections to the current proposal, drawing on international comparisons, and also the strengths of the original reports recommendations. (The recommendations from both reports were originally contained in an article in the irish Examiner on Monday October 17). 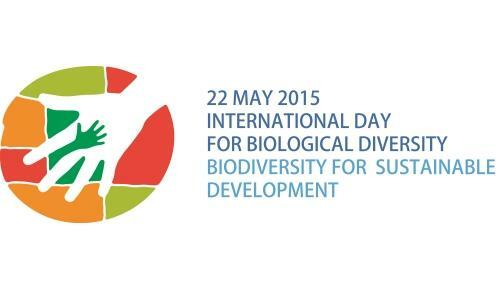 International Day for Biodiversity: Celebrating Dublin’s Biosphere in a Weekend of Events.